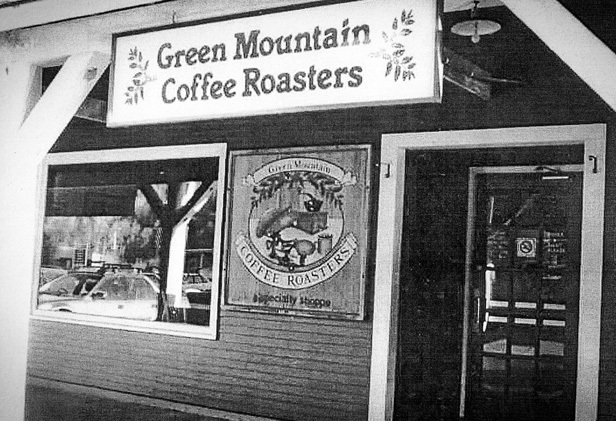 Green Mountain Coffee Roasters, Inc. (GMCR) was founded in 1981 as a small café in Waitsfield, Vermont. In 1993, the Company went public (NASDAQ: GMCR) and that same year, made an early investment in Keurig Incorporated. 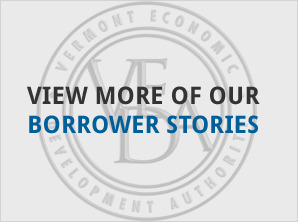 Also in 1993, prior to the company’s IPO, VEDA, in conjunction with the SBA and Central Vermont Economic Development Corporation (CVEDC), made a $300,000 loan to GMCR to help finance the company’s first high-speed packaging machine, enabling it to go into its first ten Hannaford stores. 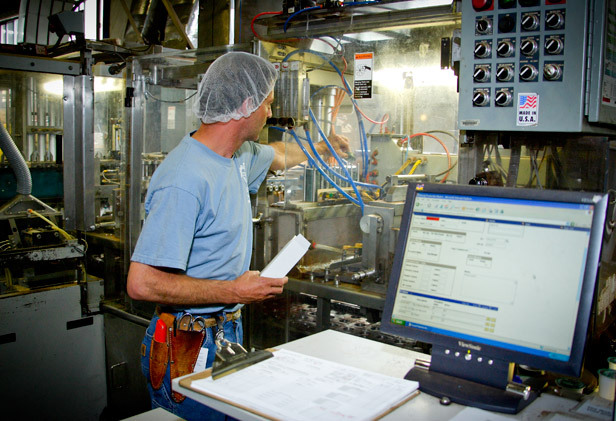 GMCR acquired the remainder of Keurig in 2006, and the combined company is changing the way North America prepares its beverages both at home and in the workplace with its Keurig® Single-Cup Brewing System. 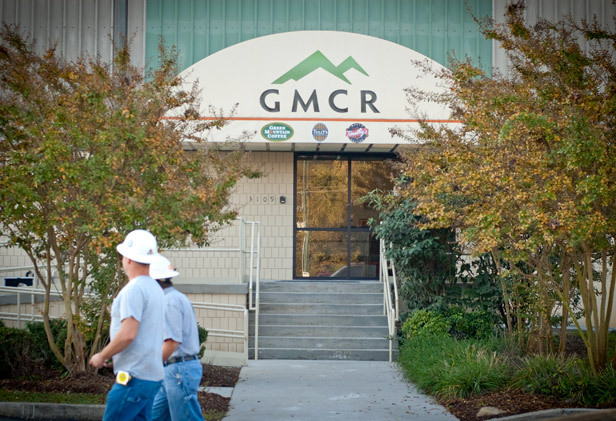 Today, GMCR is recognized as a leader in specialty coffee and coffeemakers, acknowledged for its award-winning coffees, innovative brewing technology, and environmentally and socially responsible business practices. GMCR’s purpose is to create the ultimate coffee experience in every life it touches from tree to cup – transforming the way the world views business. 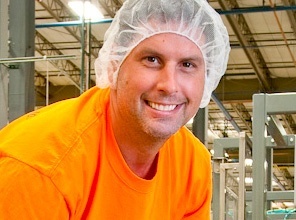 The Company operates with the belief that the continued success of the business is an enabler for continued investment in a just and sustainable future — whether through sales of Fair Trade Certified™ coffee, energy and waste reduction programs, awareness building campaigns, new product development, employee benefits, projects in supply-chain communities, volunteerism, grants or product donations. In support of those efforts, the Company offsets 100% of its direct greenhouse gas emissions and allocates at least five percent of its pre-tax profits to social and environmental projects. 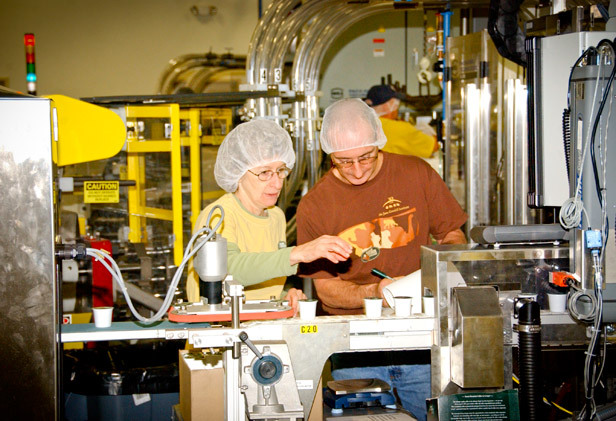 At Green Mountain Coffee, our passion extends beyond creating great coffee. We believe in the significance of the world around us, and the impact we have on everything we do. Learn more about what we’re doing to brew a better world.